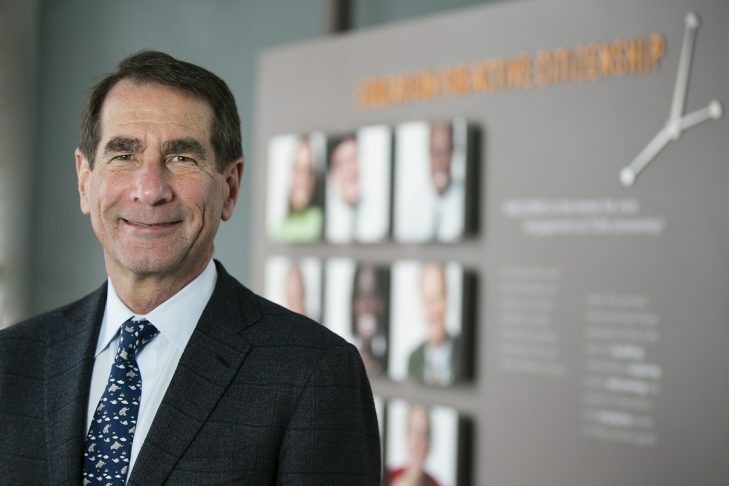 Join the Jewish Alliance for Law and Social Action for our December Tzedek Salon: Post-Election Analysis; Youth Voting and its Impact on the Election with Alan Solomont: Dean of the Jonathan M. Tisch College of Civic Life at Tufts University and former U.S. Ambassador to Spain and Andorra. Tzedek Salons are monthly events bringing young Jews, in their 20-30’s, together with important social activists, policy makers, and academics for casual conversations to explore cutting edge issues facing our society and state today. Space is wheelchair accessible and light refreshments will be served. For all other accessibility needs contact hannah.jalsa@gmail.com.